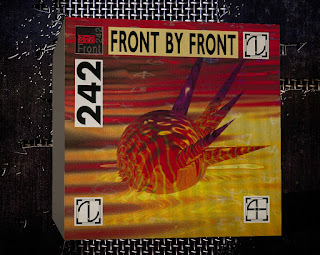 Front 242... you couldn't go to a club in the late '80s without hearing that classic refrain "one, you lock the target..." This was always my favorite album, kind of like they'd spent the early 1980s refining their sound just to create this. In a way, Depeche Mode paved a similar sound and formula, but added in the pop songwriting that ended up making them superstars. 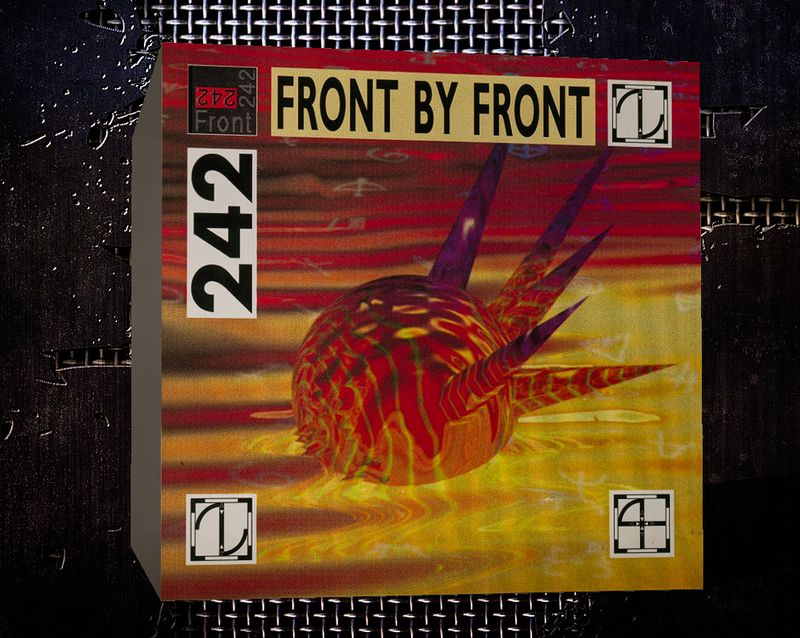 Front 242 went on to make some great music in the early-90s, too, before splintering.